Commissioner Mike Shannon: "We Are Set On Making MWF The Best Promotion In Asia" - Smark Henry | The voice of Filipino wrestling fans | Philippine Wrestling Revolution, WWE, and more Commissioner Mike Shannon: "We Are Set On Making MWF The Best Promotion In Asia"
Commissioner Mike Shannon: "We Are Set On Making MWF The Best Promotion In Asia"
Call him a mad scientist. Call him a head-in-the-clouds dreamer. Call him a hopeless idealist, or an insane visionary. Just don't call him a small thinker. That's Manila Wrestling Federation (MWF) Commissioner Mike Shannon in a nutshell. 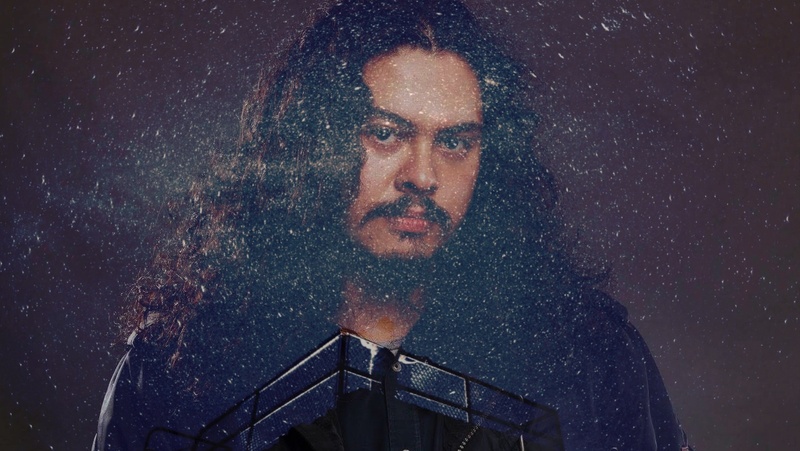 Four years after his unceremonious exit from his first attempt to create a Filipino pro wrestling promotion, the long-haired, soft-spoken guiding light for his up-and-coming promotion has his sights set on greater heights than what local fans have seen so far. "We are set on making MWF the best promotion in Asia," he told Smark Henry candidly in an exclusive interview. "And the third largest in the world." Don't laugh. The company has invested heavily in future-proofing its foundations. 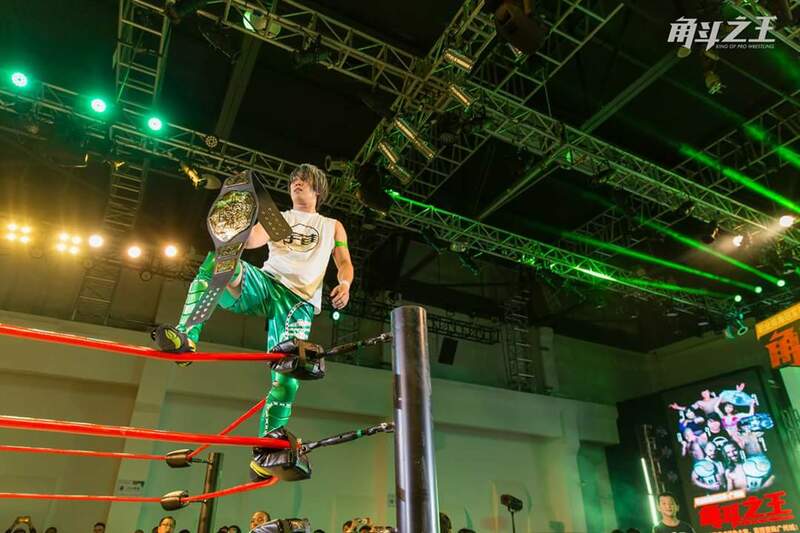 A brand-new pro wrestling ring was just one step; linkages with other Southeast Asian and Australian wrestling promotions was another, as was the introduction of an all-star cast of luminaries from the theater and entertainment world to lead their show production. Right now, it's been importing the likes of regional stars like The Eurasian Dragon, Ho Ho Lun, and "TNT" Greg Bownds to beef up their shows, but who's to say it won't be exporting its own talents to such companies as NJPW or Ring of Honor in the future? And that's what makes their upcoming show, MWF 1: Kasaysayan, so special to Shannon. "[This show is] the beginning of our future," he claims with quiet assurance. "This is our first big step in actualizing that vision. Its not going to be easy, but it's going to be an adventure to get there. Looking at how everything's unfolded over the last four years, it feels like all this was meant to be." Kasaysayan of course means "history"—a name that underlines the boldness with which the company believes in its vision and ambition. "With our ring and our resources, we finally have what it takes to really leave a mark on the history of professional wrestling," he continues. "We're focused and together, we are stronger than we've ever been." Whether MWF can actually achieve its lofty goals is going to be the ongoing question; its current roster, while talented, remains to be the smallest in the local scene today. Even the upstart Art of War Wrestling boasts a Year One roster bigger than what MWF is carrying into its second year. The bench may not be as deep as the company would like, but that doesn't seem to worry Shannon much, especially considering the booming confidence he has in the wrestlers he already has within the fold. 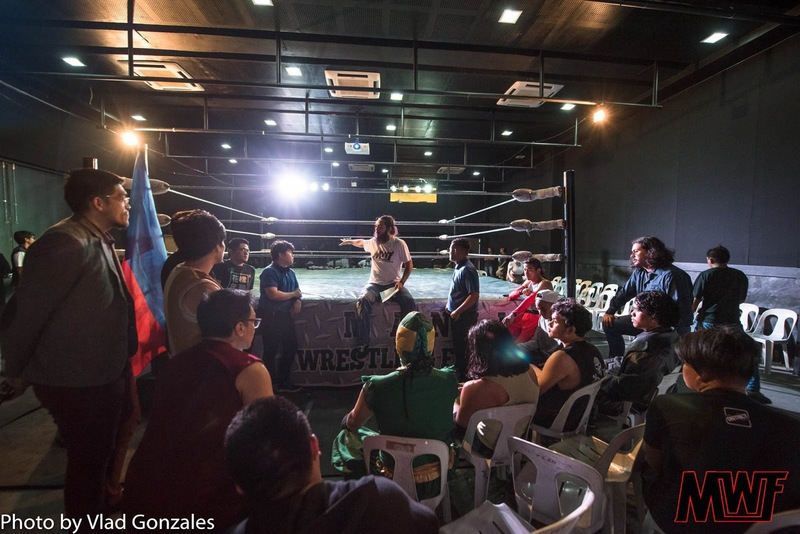 "Robin Sane and Mr. Lucha bring so much to the Manilaverse," he says calmly, referring to the two men who have dominated practically the entire main event scene of MWF throughout its short history. "They are the pillars of everything we've built." If there's anything we can say about the lean match card that's been revealed so far for Kasaysayan, it's that these two men have all the resources and opportunities to blow the roof off The Elements at Centris, where the show will be held this Sunday. The high-flying Sane will be teaming up with former WWE/NXT talent Ho Ho Lun in the main event tag match against Lucha and his partner of choice, The Eurasian Dragon. That's a first-of-its-kind main event in the current local pro wrestling scene. "Kasaysayan is going to be an incredible show," the Commish says simply. "And something people are going to remember for years to come." When asked about what kind of role the company wants to play in the burgeoning Filipino wrestling industry, where three organizations are duking it out for the hearts of their respective fans, Shannon chooses to play the diplomatic card. "We want to make pro wrestling grow in the Philippines," he says, with unwavering belief in his gaze. "And we believe that can be accomplished by putting out a product everyone can enjoy and grow with. We're all in this together." 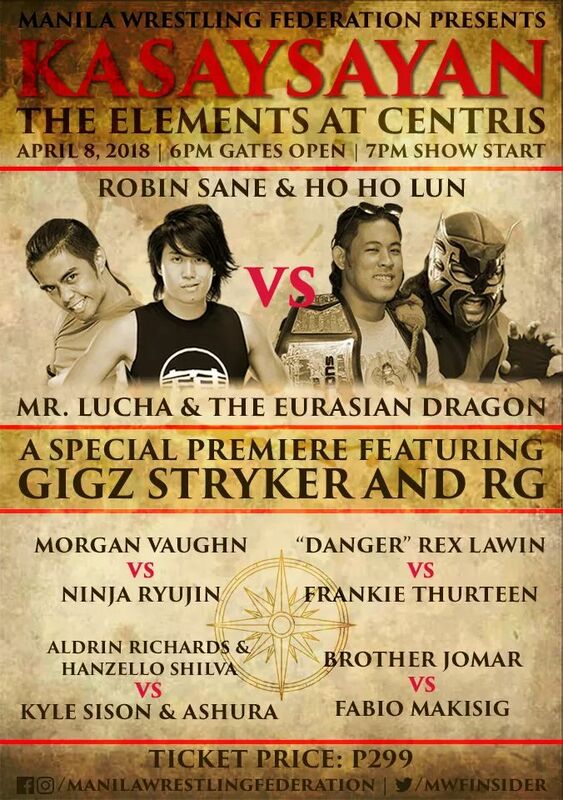 If you want to catch MWF's unique brand of sports entertainment, head on over to The Elements at Centris in Diliman, Quezon City this Sunday, and see if Shannon and his roster of talents can truly succeed in writing the history they believe is within their grasp. MWF 1: Kasaysayan is happening this Sunday, April 8, at The Elements At Centris in Quezon City. Gates open at 6 PM, with bell time at 7 PM. Tickets can be purchased at the gate, but you may message the Manila Wrestling Federation directly on their official Facebook page for pre-event reservations and inquiries.